Stop Chasing the C-Suite by Samantha Stone - SalesPOP! You see, this company sold technology, but rather than sell to the CIO, they sold it to operational leaders and their IT manager counterparts. These managers had been buying, using and advocating for their product for years. Me: Why does the team want to attract the CIO? Client: To be honest, I don’t think we need to focus on them but the executive team is pushing very hard. Me: Why do you think they are pushing so hard? Me: What do they hope to result from a meeting with the CIO? Client: It will make everyone feel good. They think because we sell technology, we just have to be on the radar of the CIO. Oh, and somehow it will shorten the sales cycle, increase deal size, and make us more profitable. The rest of the conversation continued in the same vein. Unfortunately, this client’s management team had fallen into the same trap as so many businesses before them. The allure of being on the C-suite’s agenda is tantalizing. We believe it will magically remove barriers to the sales process. This same scenario and conversation has played out time and time again across many of my clients, and within organizations where I’ve been employed full-time. The urgent importance of the elusive C-level executive to marketing and sales is a pervasive misconception that leads to wasted time, effort and money. The truth is, chasing the C-suite can waste enormous amounts of money and energy when these executives don’t consider your solution a priority. Studies show that 81% of non-C-suite employees influence purchase decisions. In fact, the average B2B decision-making group includes 5.4 buyers. Yet many marketers end up chasing leads that won’t drive significant business and will have little or no impact on the sales cycle. In my experience, programs involved with targeting members of the C-suite have cost anywhere from 10 to 20X more than those targeting less senior, but still influential buyers. Don’t get me wrong—there are some companies in which selling to a three-letter title that starts with C makes sense. But in my experience, the other 97% of marketing teams waste time and money chasing after executives who simply don’t need—or want—to learn about their offer. It doesn’t matter if your CXO target is a CIO, CFO, CMO or CEO. Perhaps it’s one of the trendy new C-level titles like Chief Revenue of Chief Customer Officer. Chasing any C-suite employee costs a lot of money and effort. Is the C-suite the only title that has authority to purchase your product? If so, does the cost of your solution represent at least 5% of their total budget? Is your offering going to drive strategic value to the organization beyond a single line of business or function? Is one of the C-suite buyer’s top 3 priorities a problem your offering can address? Will promoting your solution to the organization advance the career or credibility of the C-suite executive? If you can’t answer yes to these questions, you are better off spending marketing dollars focused on your real buyer. Stop chasing the elusive CXO who really doesn’t care about your offering, and instead arm your champion with the tools they need to successfully build consensus internally, justify the change in their organization, and ultimately make a purchase. If after answering these questions you decide going after the CXO is critical; spend time to build a nurturing program that is sensitive to their unique demands and be prepared to invest proportionally. This post is an excerpt from Samantha Stone’s book, Unleash Possible, a how-to guide for high-growth marketing in complex selling environments. Revenue catalyst Samantha Stone doesn’t just tell you what to do, she shows you how to do it, and how to partner with sales to get the right results. The problem is–most advice tells you to transform, but does little to address the practical realities of making changes in organizations that have complex relationships with sales. 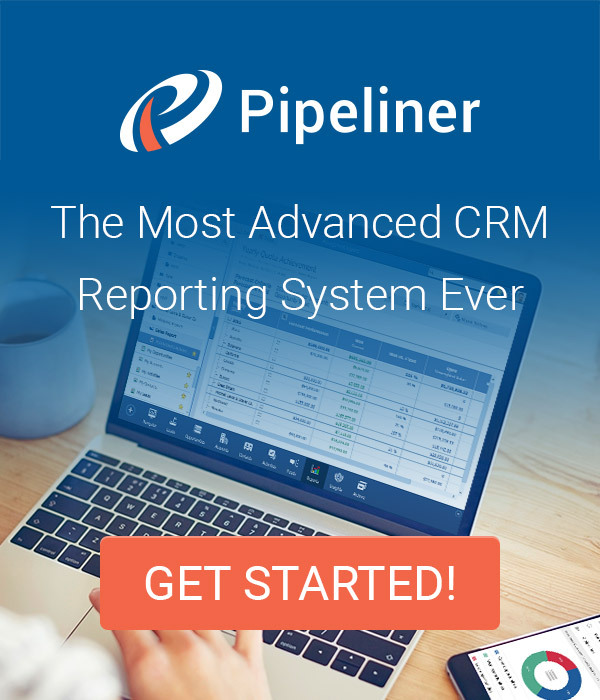 Pipeliner CRM helps precisely focus sales teams on the correct buyers.Get your free trial of Pipeliner CRM now. Samantha Stone helps unleash the possible in organizations with complex selling processes. 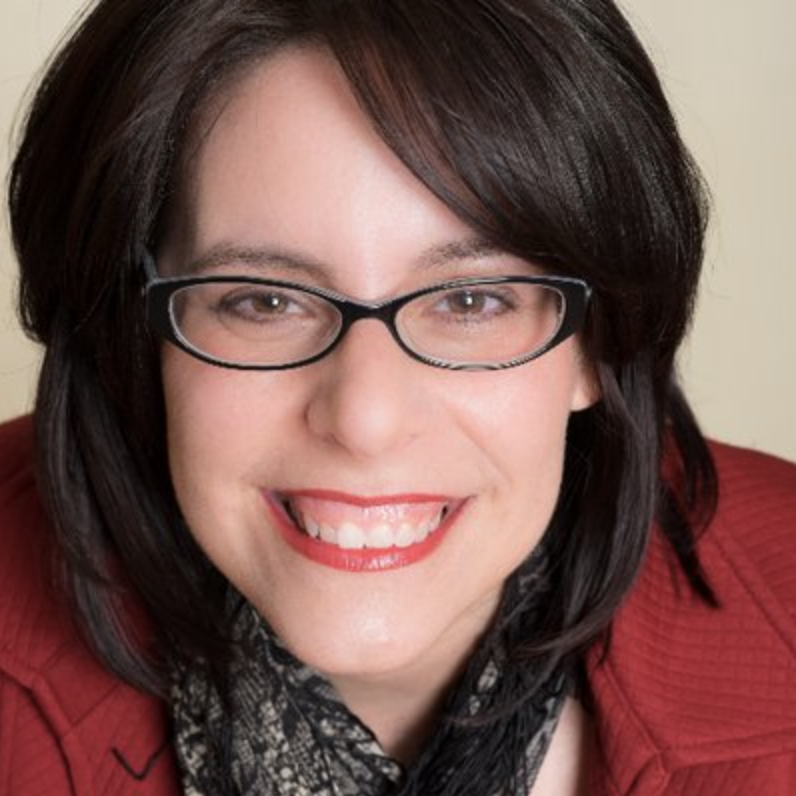 She’s a fast-growth, B2B marketing junkie, author, speaker, consultant and persona coach. She has launched go-to-market initiatives and led marketing strategies for award-winning, high-growth companies.